Welcome or as we say here on the island 'Bon Bini' to the newest edition of The Holiday Reporter. You will find insider recommendations in this issue, and some interesting updates of the Resort. Lear about our exciting culinary journey,and much more. The beach is waiting for you and your loved ones. 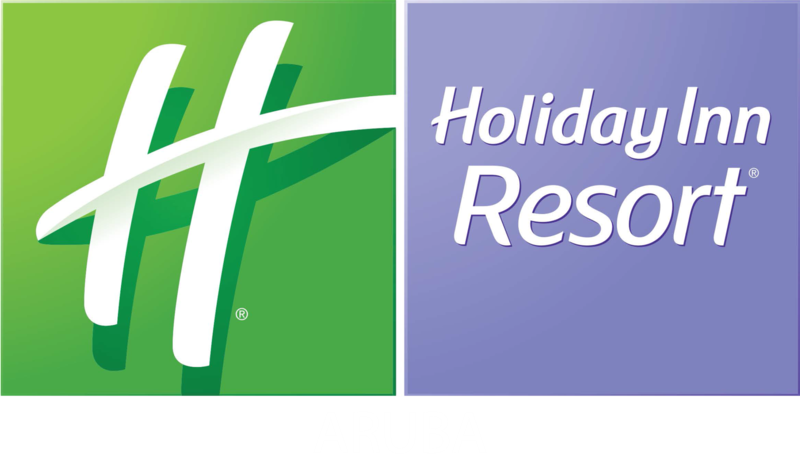 Holiday Inn Resort Aruba has the activities, services and spacious grounds to make your entire family stay, truly unforgettable.